Women go through the daily routine of applying and removing make-up. Proper cleansing is the key skincare solution for maintaining a fresh bright complexion. 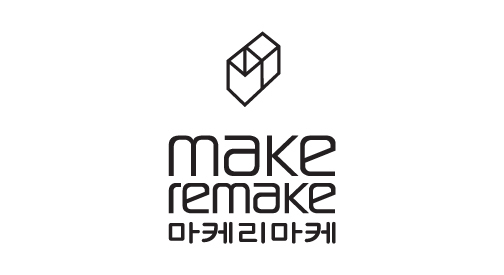 MAKEREMAKE gives you the perfect solution to cleanse all makeup and impurities, leaving your skin clear and refreshed. All MAKEREMAKE’s cleansers contain natural ingredients including Wheat Sprout Juice™ and Vital Grains™.